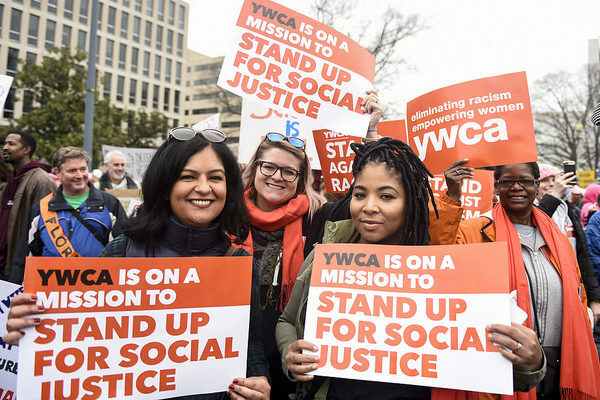 Founded in 1870, YWCA Dayton was one of the first 25 YW’s to open in the U.S. and is the oldest social services organization supporting women and children in Montgomery County. 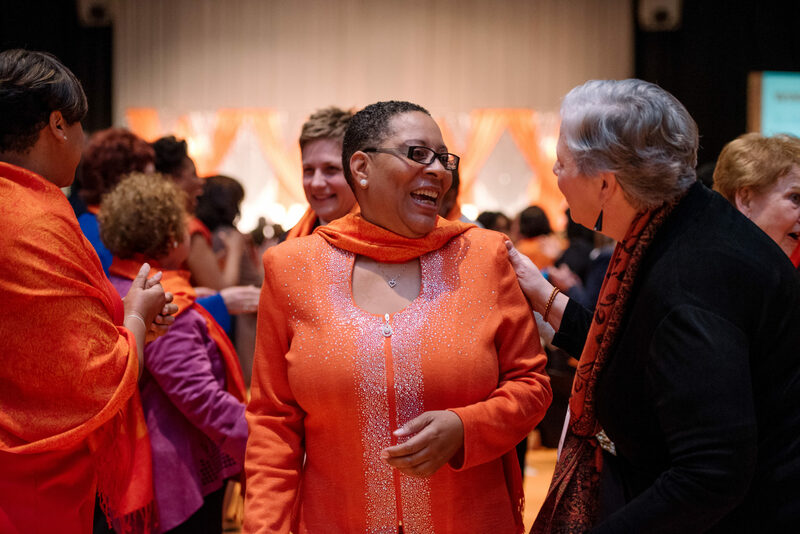 YWCA Dayton is On a Mission to eliminate racism, empower women, stand up for social justice, help families and strengthen our community. 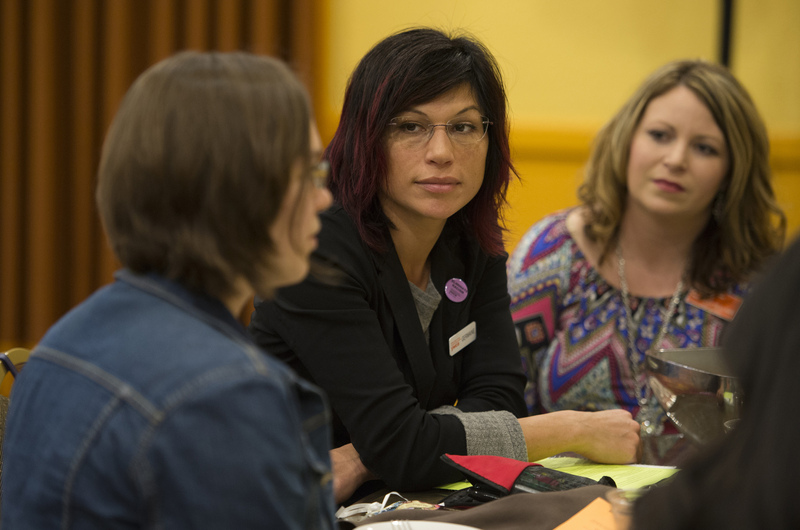 We are a champion of women and girls in three key ways: direct service programming, community outreach and education, and advocacy and public policy support. Providing the only domestic violence shelters in Montgomery and Preble counties, including the Miami Valley’s longest-running 24/7 crisis and domestic violence hotline: 937-222-SAFE. Offering affordable housing, housing assistance, and life skills training for single women who are transitioning to independent living from homelessness and abuse. Helping girls explore, celebrate, and build their strengths, their voices, and their futures; Recognizing the strength and impact of women leaders who have influenced our community for the greater good. 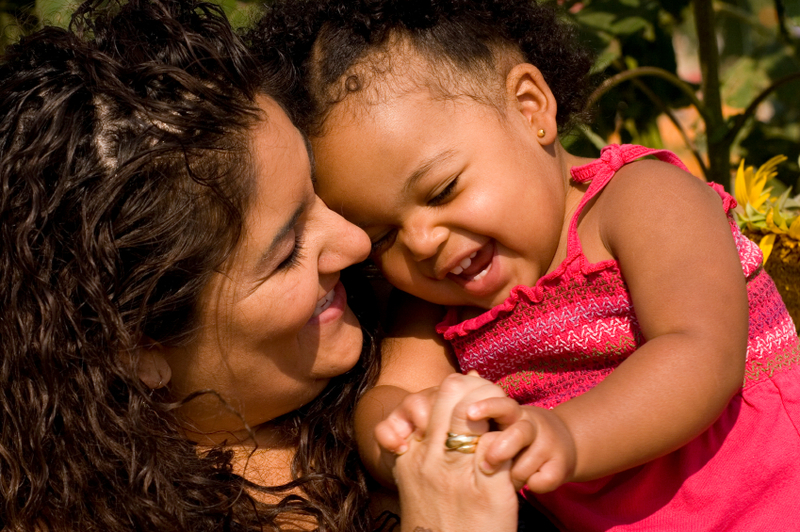 Advocating for systemic solutions and institutional change for disparities facing women and girls of color in gender-based violence, affordable housing, and economic attainment.